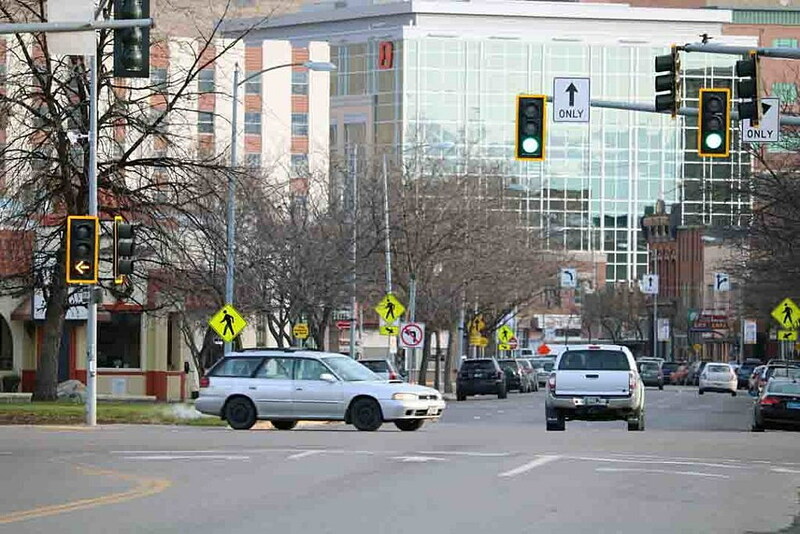 Over the next five years, more than $500 million in development could make its way to Front Street in downtown Missoula, transforming the corridor into the city’s newest Higgins Avenue. Missoula Mayor John Engen made the announcement on Monday during the annual State of the Community event, saying the transformation will extend across the downtown district. Currently, construction is underway on Front Street for a new student housing project and a new Marriott hotel. A new conference center and hotel is also ready to break ground on the corridor’s western edge. A new Missoula Public Library is also planned for Front Street, while other projects are expected to follow as the district evolves over the next five years. Engen made the claim after a member of the audience asked about growth and development. The mayor said the city continues to grow at 1.5 to 2 percent annually, though it has seen a spike in investment geared to development over the past two years. Last year, Development Services – the city’s permitting arm – handed building permits with a construction value of $250 million. It was a new city record. Engen said development in Missoula is as free of controversy as he’s seen it during his time in local government. The city has taken steps to improve its zoning codes, removing the unpredictability and neighborhood angst of years past. Engen said future development will follow the city’s corridors, like Brooks and Russell streets, as well as Front Street in downtown Missoula. Engen said the city’s redevelopment districts have proven successful in attracting and incentivizing smart growth.